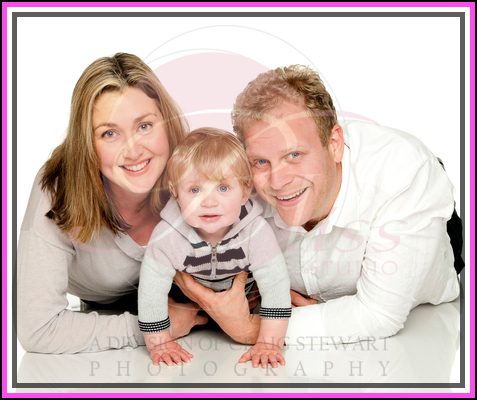 Eleven month old Flynn came in with Mum and Dad for a series of family portraits. Mum and Dad have chosen this image below to be a beautiful large canvas print for their home. I think it will become a conversation piece amongst family and friends and will certainly be something to mile at each time they walk by it. Little Flynn was full of personality and his baby photos showcase this with his big smile and cheeky grin. It was wonderful to have the Jackson family into our Balcatta studio and hope to see them all again some time down the track.